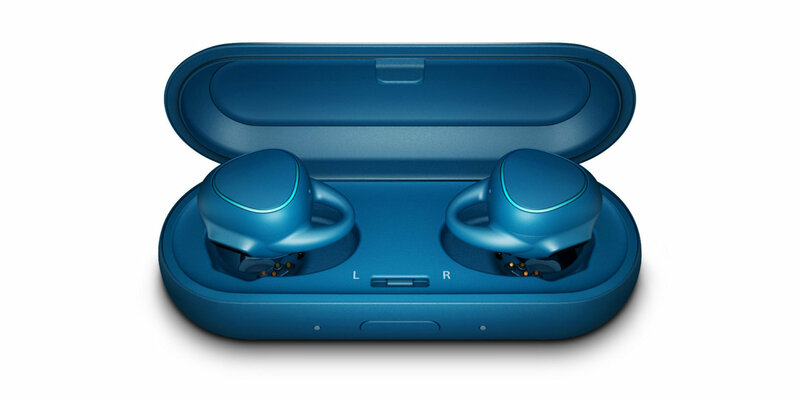 The word hearables is a combination of “wearables” and “headphones”. One thing that differentiates them from “normal” headphones is how you use them. Hearables are usually wireless and have built-in storage and different sensors. With that built-in storage and sensors you can use hearables independently from any end device. In that case their functionality is, of course, limited. For instance, you cannot take any calls. In order to do so you have to connect them to a Bluetooth-enabled end device (like a smartphone or table). Regardless of how you use them they have have built in controls for operating them. Depending on the model you have either touch controls or buttons. The Dash by Bragi, for example, also supports head gestures like nodding. Due to their size and features the battery life is rather short (some have usage time of about three hours) they usually come with a charging case. These built-in sensors can be used for a variety of tasks. One of the widely available is sport tracking. Tracking for sports and Co. Currently available hearables are capable of tracking biometric information (heart rate) and other measures such as steps taken, cadence (e.g. when biking), burnt calories, duration (e.g. when running), number of breaths and pool lengths when swimming and distance and speed of activities. 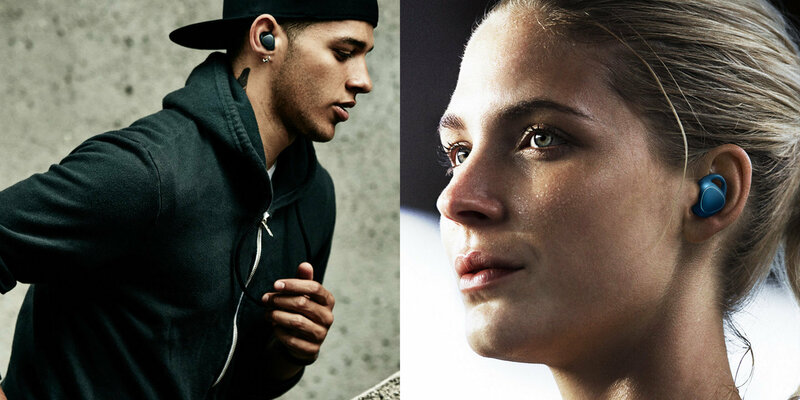 What makes them particularly interesting for athletes is that some models (such as The Dash by Bragi) are waterproof . Even more interesting is that they serve as sport coaches and give you voice feedback during your exercise. Regardless of whether you are exercising or not, sometimes you would like to mute sounds around you. This is where another feature of hearables, ambient noise control, comes in handy. With ambient noise control you can mute surrounding sounds. With the Here one you can even select which kind of ambient sound you want to mute. For instance, they will recognize a crying baby and allow you to mute that particular sound. What is especially comfortable is that you can do all that without using your phone, because you can control hearables through built-in controls. However, not only can you use hearables to blend out your environment, they also blend in with your environment. Something that Apple’s AirPods have as their main feature is direct access to its smart assistants Siri. 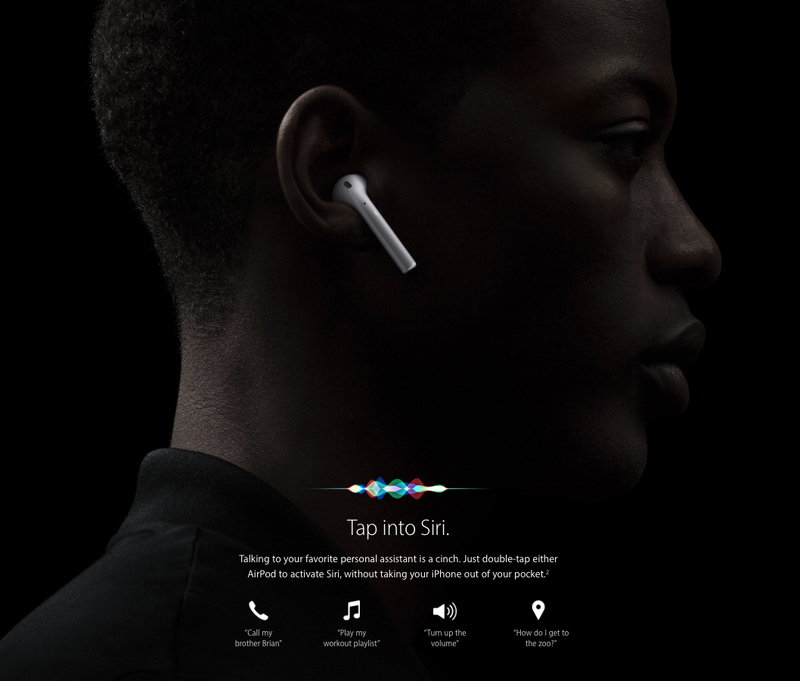 Through a tap on either earpiece you can directly access Siri to get directions or make a phone call. This works, of course, with other models as well and what makes that feature particularly interesting is that for all that you do not have to take your phone out. By putting a computer into your ear, hearables are taking an interesting step towards ubiquitous computing by making your smartphone’s hardware less but its software more present. Next Post:What makes hearables so interesting?